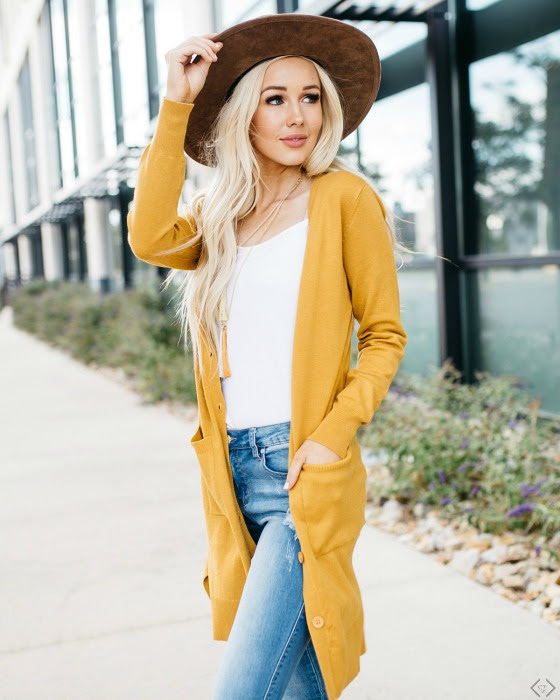 FAVORITE Fall Cardigans 40% OFF + FREE Shipping! 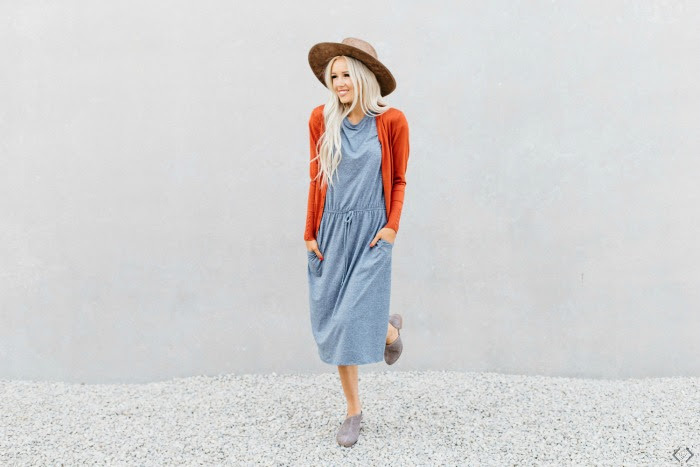 I love cardigans in the fall and these are some of my favorites!! 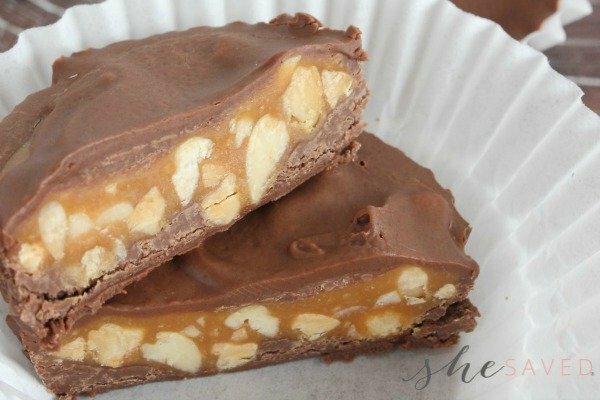 Plus, right now you can score 40% off all Caridgans in the sale with coupon code: CARDISTEALS which will make some styles under $18 shipping and shipping is always free! Go here to see the sale and selection. 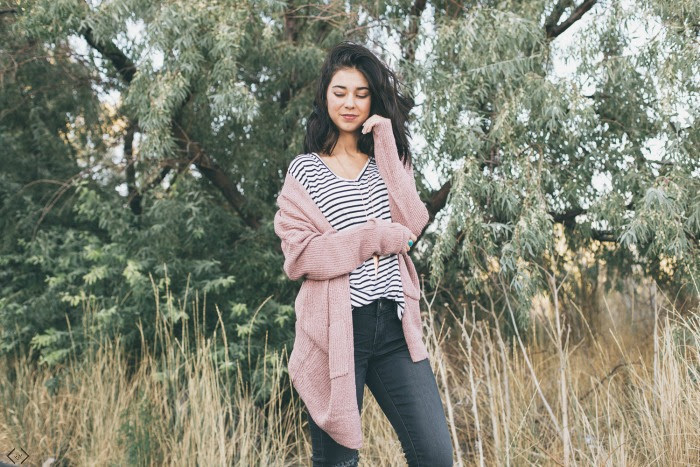 This collection of cardigans is not only diverse, but these stylish pieces are always a hit! 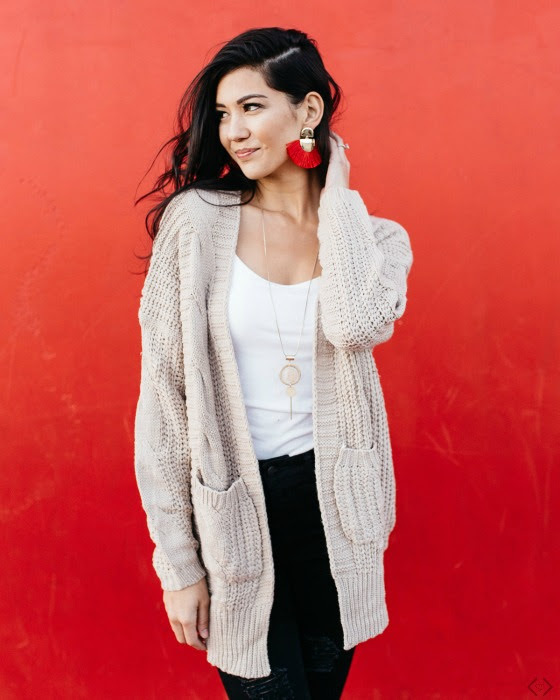 Cardigans are always an easy wardrobe piece to pair with anything, and they add comfort and style to whatever you’re wearing; they literally go with everything! With so many different styles and colors to choose from (including styles with sizes S-3X), you’ll definitely have excited readers jumping at this deal! To get 40% off all items in this sale just use coupon code: CARDISTEALS at checkout!